Have you seen a dramatic drop in your account value? You’ve been working with him/her for many years and all of the sudden there is a noticeable change in your account value and it doesn’t reflect what the market has been doing. Have you seen transactions and investments in your account which you do not recognize or were not authorized for purchase? If your financial advisor has made trades or possibly opened or closed any of your accounts without your knowledge, this is likely a regulatory violation and should be something to discuss with your advisor and his supervisor as they may be legally liable for damages caused by this conduct. Has your monthly income check from your account decreased? Or did it cease? Your monthly distribution has been “held up,” delayed or hasn’t been deposited at all? This may be a sign that the composition of your portfolio is not appropriate as it is unable to meet your stated goals and objectives. Is your broker/financial advisor not responding to your calls or emails? In the last several months when you’ve tried to reach him/her, he/she is unavailable or not responsive to your calls or emails. Are you getting your calls returned from someone else with little or no helpful information? If this situation arises, contact your advisor’s supervisor immediately. Does your account show that you are trading on margin and you never discussed the risks with your financial advisor associated with trading on margin? This is something to be very cautious of. If you’ve seen these types of trades, please consult with him/her and the supervisor right away. Has your broker/advisor asked you for a loan? It is a violation of securities industry rules for a financial advisor to obtain loans or substantial gifts from their clients. Are you unable to access your money for basic living expenses because it is invested in illiquid assets? 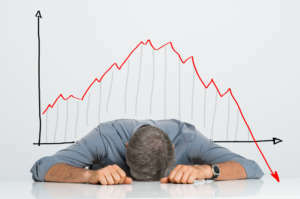 If you are on a fixed income and rely on scheduled deposits from your investment accounts to meet your living expenses and you find yourself unable to access your money without substantial penalties, your advisor has likely invested too great a percentage of your assets in unsuitable illiquid investments. If you answered YES to any of these questions, please consult with an attorney. 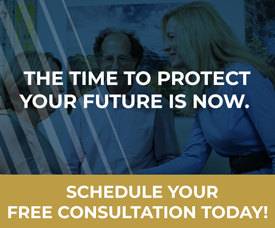 Since 1990, Mr. Gonser has practiced in the securities area focusing on matters involving disputes between investors and their financial advisors. 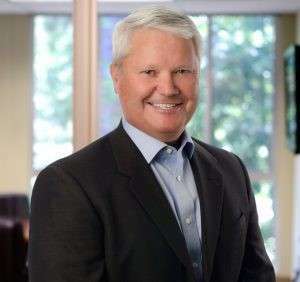 Bob started his career with a major defense firm in San Francisco defending stock brokers and national brokerage firms, but since 1995, has utilized his many years of defending those firms and financial advisors to assist public customers who have been damaged by improper and illegal sales practices conducted by their financial professionals. Bob has successfully handled hundreds of cases before the Financial Industry Regulatory Authority (FINRA), the NASD, the NYSE and the PSE involving losses sustained by his clients in brokerage accounts due to the mismanagement and, in some instances fraudulent conduct of brokers, Registered Investment Advisors and brokerage firms. Over the years, his efforts have resulted in millions of dollars in the form of awards and settlements for his clients. 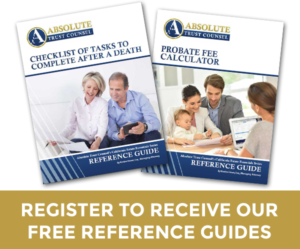 Bob typically is retained in these matters on a contingent fee basis which means that he essentially partners with his clients in order to achieve recovery of losses sustained due to an advisor’s misconduct. 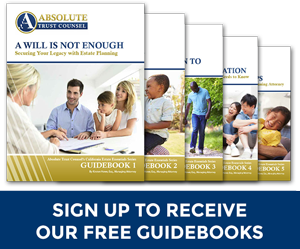 You Are Here: Absolute Trust Counsel » Blog » Asset Protection » Have You Suffered Unexplainable Investment Losses? Have You Started Questioning Any of Your Financial Advisors’ Decisions?